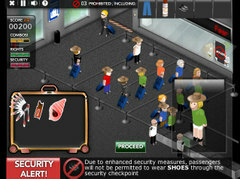 Popular Science Blog - Airport Security Alert! If there's a person or race in the saga theres a team for it.And It just means thats your favorite character/group of characters. Your for what their doing, Like, Non-Twihards, or Bella Haters would be on Team Victoria...because Good ole' Vicky wants to off Bella, see? I've heard of people who were on Team Tyler's Van, cause they should have let the thing crush her and end it there. 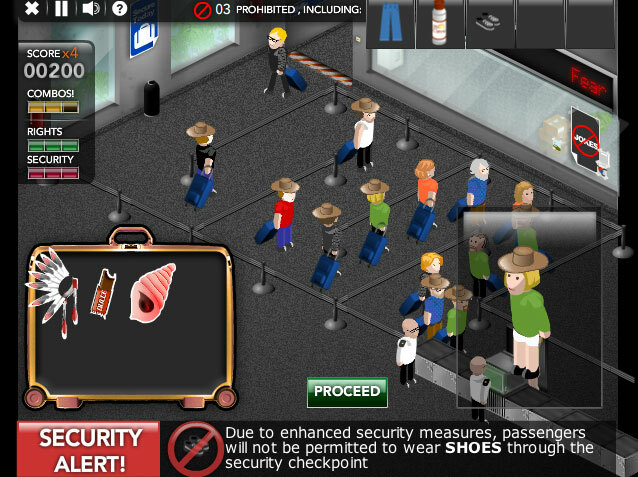 I suppose it must be a thankless job being an airport security officer. Too fussy and we all get angry, too lax and the same result!